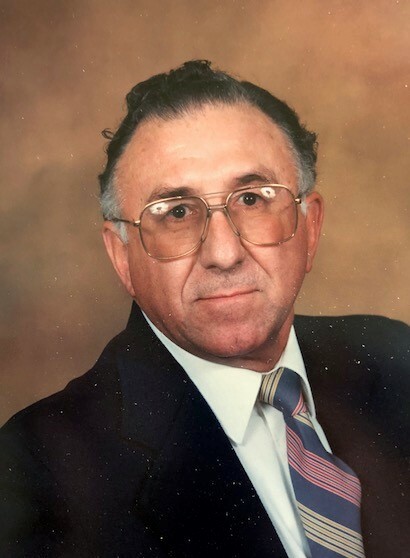 Robert F. Rose, age 81, of North Dighton, passed away on Tuesday, August 21, 2018 at Bedford Gardens Care and Rehabilitation Center in New Bedford. Mr. Rose was born in Dighton a son of the late Thomas and Anna (Rose) Rose. Robert was employed as a woodworker at John Martin Woodworking in his early years of life. His passion was being a pilot and spent many of his days at Taunton Municipal Airport. He was also a proud member of the Civil Air Patrol. He was the brother of Elizabeth A. Rose and Mary Ann Simbrom. Robert was also the loving uncle to Deborah Moran and husband James, Nancy McKenna and husband Patrick, Lisa MacKesy and husband John, Donna Rose and husband Russell, John Rose and wife Denise, Patricia Rose and wife Julie Roth, Kimberly Lopes and husband Jeff, Thomas Rose and wife Judy, Diane Smith and husband Jeff and Michael Simbrom and wife Stacy. He was the brother of the late Thomas F. Rose, Jr. and John F. Rose. A Mass of Christian Burial will be held on TUESDAY, August 28, 2018 at 11:00 am in St. Nicholas of Myra Church Spring Street, North Dighton. Relatives and friends may meet directly at the church. Interment will follow in Saint Joseph Cemetery.